Many patients with cancer have been told that they should not receive a massage because it will spread the cancer cells throughout the body. Current research has proven this theory to be inaccurate. In fact, research has shown skilled touch to be beneficial to patients with cancer. Some patients with cancer may not be able to receive a deep Swedish massage or other intense forms of bodywork. This would apply to patients who are in a weakened physical condition as a result of treatment with chemotherapy, radiation therapy or surgery; or as a result of the cancer itself. However, this does not eliminate the possibility of massage because the techniques can be adapted to each patient’s condition. The benefits of touch therapies can be safely experienced by all cancer patients. Highlands Oncology offers massage services at a cost of $45 per hour for patients and their caregivers, $60 per hour for other guests. Massages are given at our office at 688 E. Milsap in Fayetteville and at our cancer center in Rogers. To schedule this service, please call 479-587-1700. 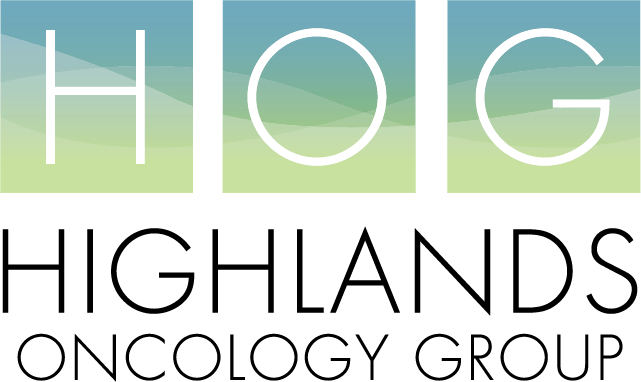 The massage therapists at Highlands Oncology include a former chemotherapy nurse, as well as therapists who all have advanced training in the modalities listed above, and in the massage of cancer patients. Our lymphedema therapists are certified. In addition to our therapists, you may occasionally see massage student interns in the treatment rooms. Massages are given at our office at 237 E. Milsap, Suite 8 in Fayetteville and 808 S. 52nd Street in Rogers. Moving Towards Health: In China, ancient exercises are used in the medical world as part of physical therapy, promoting well being and optimal function. The ones we teach here are easy to learn, and are very gentle. Nearly anyone, regardless of their level of fitness can benefit from them. They help move the lymph system and open up your joints with gentle stretching. If you practice regularly, you will feel a new sense of well being. In addition, they are fun! Private and group classes are available. Meets at our Rogers facility (808 S 52nd street) in the chapel on Thursdays at 12.